The biggest and best boat jumble the south is returning to Beaulieu for its 40th year, with hundreds of stalls selling new and used kit, clothes and craft. We have teamed up with Careys Manor Hotel in the New Forest and the Beaulieu Estate to offer a VIP weekend for a pair of lucky boatjumblers. 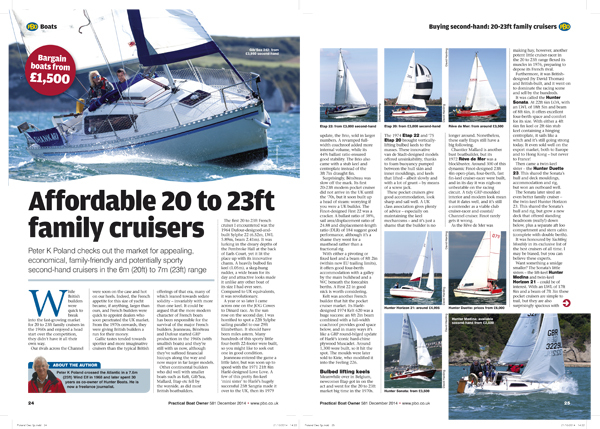 From cruising guides to boat reviews, search and buy articles from the UK's leading boating magazines through our online copyshop.